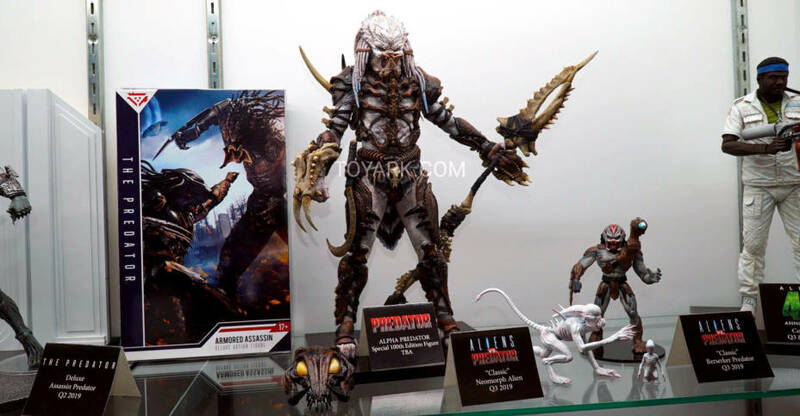 We have 50 photos of the Aliens and Predator display by NECA at Toy Fair 2019. These include our first look at the Alpha Predator, NECA’s special 100th Predator release. It uses “armor” based on the unused Jean-Claude Van Damme Predator design! 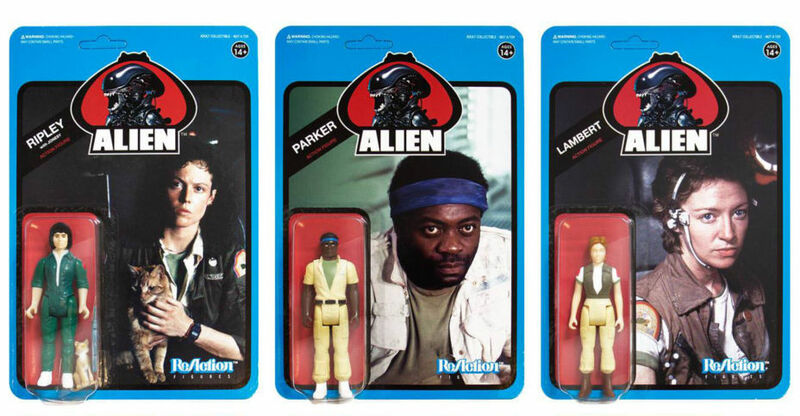 There also a new Classic Line, an all-new member of the Nostromo Crew and more! 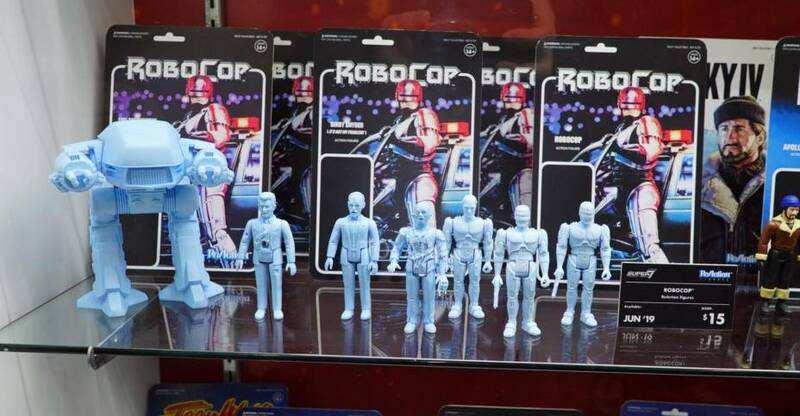 Super 7 has begun to reveal their New York Comic-Con 2018 Exclusives. As more items are revealed, we will update this list. The first reveals include ReAction Figures and some great Halloween buckets. Check out the list below. After the jump, you can see the images and full details on each release. The Great Garloo – Original 3.75″ ReAction Figure. NYCC 2018 Exclusive. $15 each. Superbuckets – Frankenstein and Creature From The Black Lagoon plastic trick or treat buckets. NYCC 2018 Debut. $20 each. 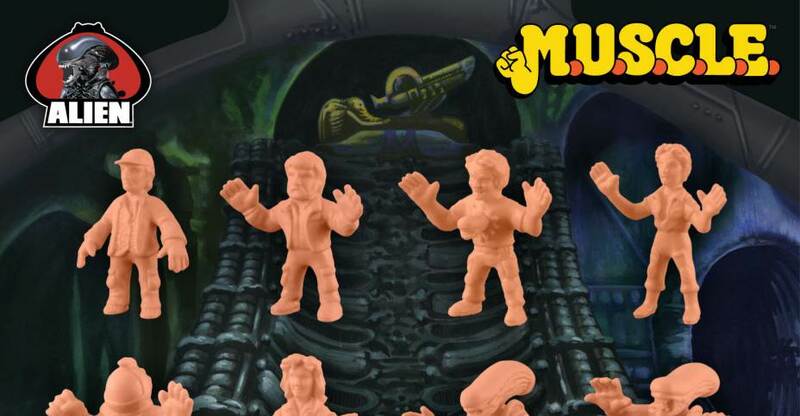 The Alien M.U.S.C.L.E. Figures are scheduled for release on December 9th. You can click the banner image for the full photo. Click the banner image for a full look at the figures. The box is priced at 6,000 Yen (about $54 USD). It will ship out in July. You can see them by clicking the banner above. 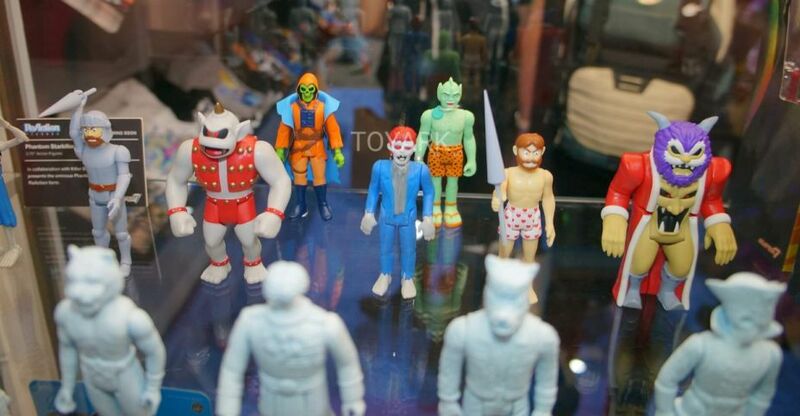 Titan has been releasing an assortment of blind boxed and special 2-packs for a wide assortment of licenses. Their take on the vinyl figure craze has produced some really excellent vinyl figures. We’ve taken a look at a few of their assorted licenses such as Doctor Who and X-Files. 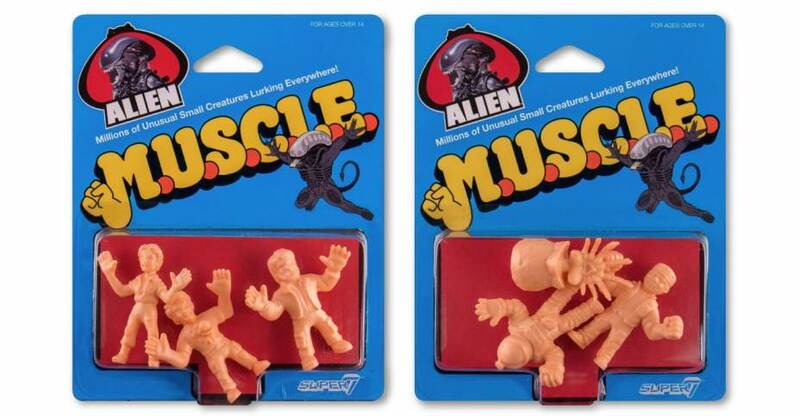 Now we’re taking a look at two of their Alien Vinyl Figure 2-Packs. 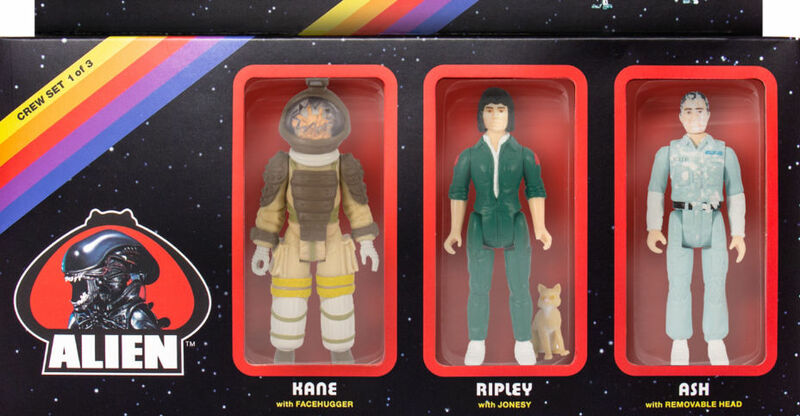 These include the Ellen Ripley (Mid-Outfit Change) and Acid Spitting Big Chap Alien and the Brain-Splatter Dennis Parker and Bloody Big Chap Alien sets. Toyark sponsor Entertainment Earth provided the figures. We have over 70 high resolution images and a full review.